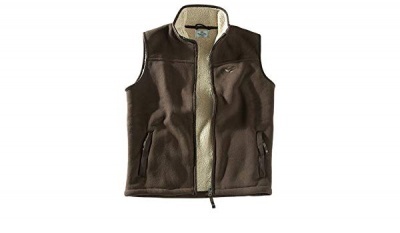 The Hoggs of Fife Mustang waistcoat is a heavy weight bodywarmer made from 500gsm double polar fleece. With a sherpa style fleece on the inside and a smooth outer layer, this bodywarmer will fit comfortably under a winter jacket. 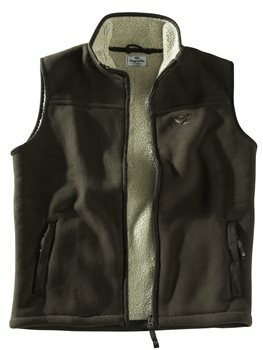 For extra durability, the mustang bodywarmer has ribbed trim on arm holes, pocket entries, zip and collar. A stylish bodywarmer that will keep you warm and comfortable whatever you are doing!